Tim has served as the Company’s President and Chief Executive Officer and as a director for the Company since 2010 and currently holds the same positions at NBH Bank. Tim was appointed as Chairman of the Company’s Board of Directors in 2014 and he also serves as the chairman of NBH Bank’s board of directors. 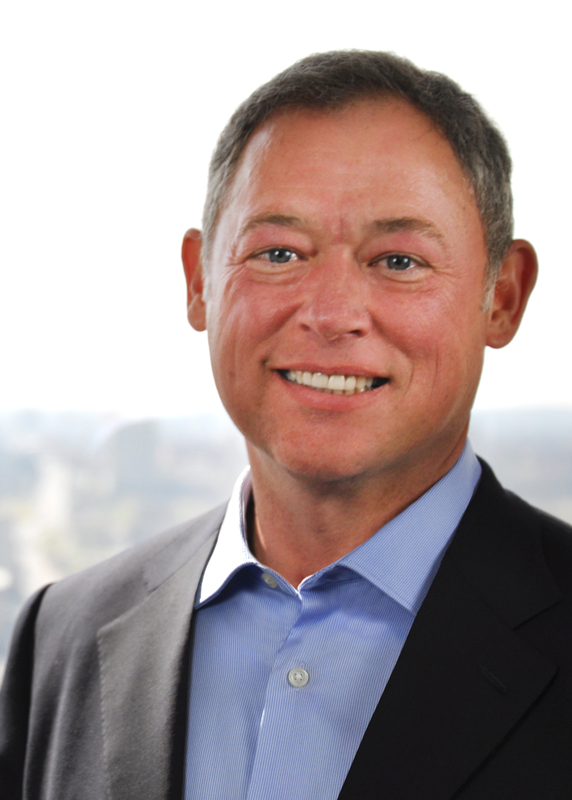 Tim is the former Senior Executive Vice President and Head of Business Services at Regions Financial, one of the nation’s largest full-service banks. He joined Regions Financial in late 2007 to lead the transformation of the bank’s wholesale lines of business. Prior to his tenure at Regions Financial, Tim had a 24-year tenure with Bank of America, where he held senior management roles in small business, commercial banking, private banking, corporate marketing and change management. He also served as President of Bank of America, Florida, with more than 800 banking centers and $50 billion in total assets. He was also a member of Bank of America’s Management Operating Committee. Tim is active in community service and currently serves as a board member for the Colorado State Banking Board, the Colorado Bankers Association and Moffitt Cancer Center. 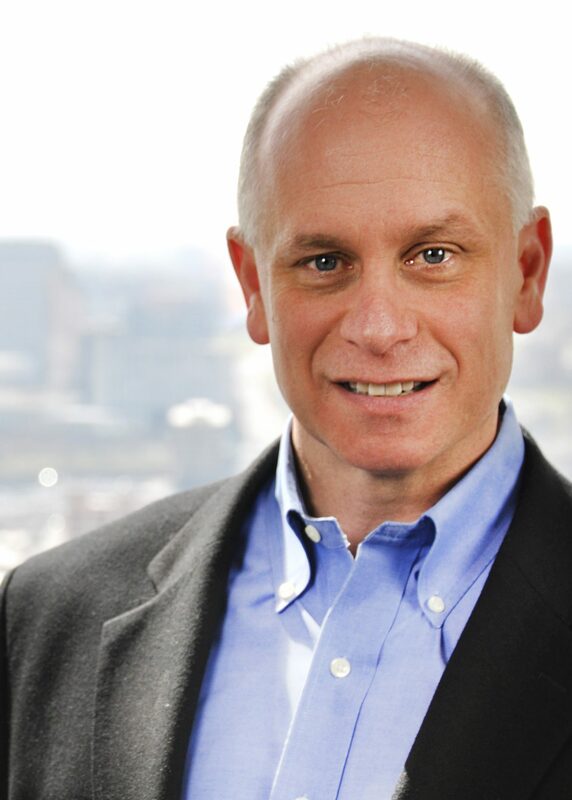 Tim brings to our Board of Directors valuable and extensive experience from managing and overseeing a broad range of operations during his tenures at Bank of America and Regions Financial. Aldis has served as the Company’s Chief Financial Officer since August 2018, as well as the Company’s Treasurer since August 2011, and he currently holds the same positions at NBH Bank. He has also served as a member of NBH Bank’s board of directors since August 2018. Prior to joining the Company in 2011, Aldis was a Vice President, Assistant Treasurer of M&I Bank for five years, where he was responsible for capital management, investments, corporate liquidity and risk management related to the bank’s financial activities. In addition, Aldis worked at Citigroup as a Senior Vice President, Corporate and Investment Bank Treasury. 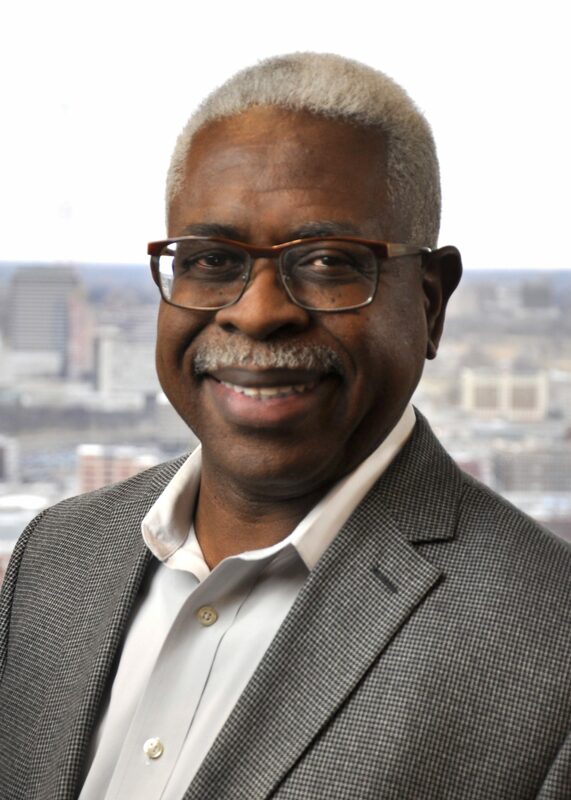 Aldis holds a Master of Business Administration from Southern Methodist University, where he also received his bachelor’s degree in economics and finance. Rick has served as the Company’s Chief Risk Management Officer since 2011 and currently holds the same position at NBH Bank. He has also served as a member of NBH Bank’s board of directors since 2016. Rick is the former Head of Business Services Credit at Regions Bank. He joined Regions in 2008 after a 23-year career at Bank of America. Rick held various senior positions at Bank of America, including roles in risk management, credit, commercial banking, global bank debt and corporate marketing. He brings significant experience in development and implementation of business models and integration of businesses during mergers. In addition, Rick has led credit process reengineering initiatives, including risk and credit policy design, and other corporate governance initiatives. 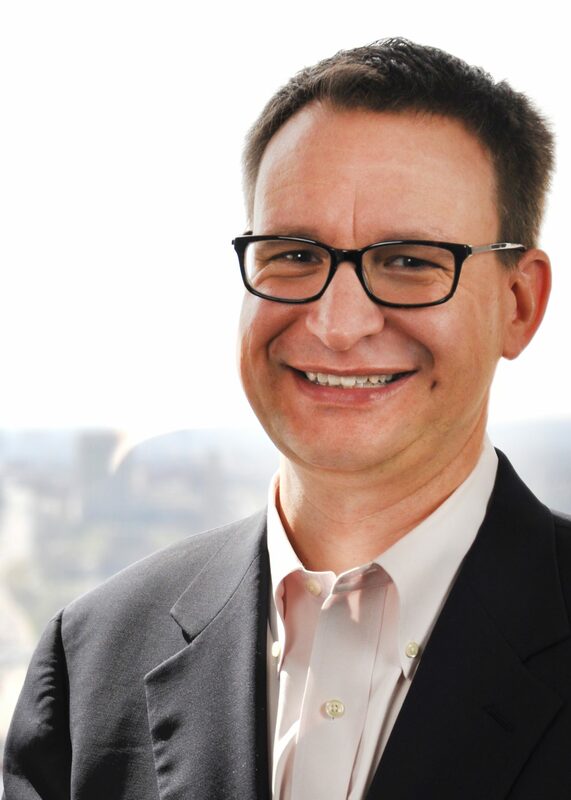 Zsolt has served as the Company’s Chief Administrative Officer & General Counsel since 2013 and as the Company’s Chief Human Resources Officer since 2017, and currently oversees our legal, compliance, BSA/AML, human resources, facilities, security/fraud and enterprise technology functions. He has also served as a member of NBH Bank’s board of directors since 2016 and currently serves as the Chief Administrative Officer & Chief Human Resources Officer of NBH Bank. Zsolt brings significant experience in banking, corporate, regulatory, human resources, securities, mergers and acquisitions and corporate governance matters over the span of his 20-plus-year career. Prior to joining the Company, Zsolt was a partner with the law firm of Stinson Leonard Street LLP and, prior to that, a shareholder of the law firm of Jones & Keller, P.C. Previously, he served as the Executive Vice President, General Counsel & Secretary of Guaranty Bancorp, a publicly traded bank holding company, where he oversaw the company’s legal and compliance departments. He began his legal career at Sullivan & Cromwell LLP in New York City. 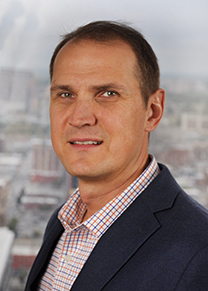 Zsolt currently serves as a member of the Colorado Bankers Association Government Affairs Committee. He also is an Adjunct Professor for the University of Denver Sturm College of Law. 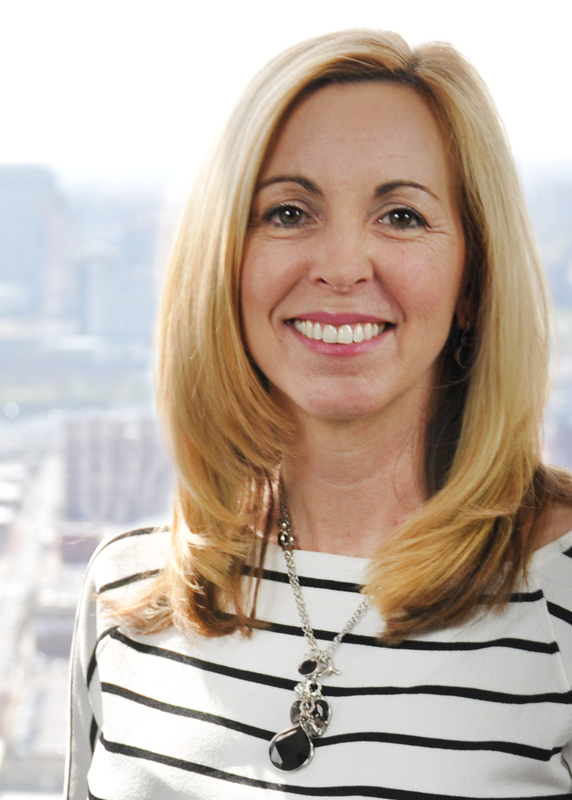 Whitney has served as NBH Bank’s Chief Marketing Officer since August 2015 and has served as President of Bank Midwest, a division of NBH Bank, since November 2015. She was previously the Director of Marketing since 2012. Whitney has also served as a member of NBH Bank’s board of directors since January 2017. In her roles, she leads community building initiatives, integrated brand strategy and marketing programs, and product development and client service initiatives. Whitney has more than 25 years of experience in financial services with a core expertise in branding, marketing and communications. Prior to joining NBH Bank in 2012, Whitney was Senior Vice President of Retail Brand Strategy and Management at Bank of America, where she led brand-building initiatives for the card, deposits, small business and home loans lines of business. Whitney is involved in many organizations throughout the community, including the board of directors for the Greater Kansas City Chamber of Commerce, where she serves as the Vice-Chair for the Executive Women’s Leadership Council, Kansas City Central Exchange, and the board of directors for Hope House. Chris has served as NBH Bank’s Executive Vice President and Head of Commercial and Specialty Banking since August 2015 and, prior to that, he was Senior Managing Director, Specialty Banking since 2013. He has also served as a member of NBH Bank’s board of directors since January 2017. Chris has over 27 years of leadership experience building successful commercial banking and specialty finance and investing business, providing debt and equity capital to lower middle market business across the U.S. Prior to joining NBH Bank in 2013, Chris was the Director and Founder of CoBiz Structured Finance, based in Denver, Colorado, since 2011. Previously, he was an executive of the Marquette Financial Companies as Senior Managing Director, COO and Board Member of MFC Capital Funding, a Chicago, Illinois-based national specialty finance and investing business that was started in 2005. Chris is a Trustee of the University of Colorado Foundation, supporting all campuses of the University of Colorado System. Patrick has served as NBH Bank’s Executive Vice President and Head of Business and Consumer Banking since April 2016 and has served as President of Community Banks of Colorado, a division of NBH Bank, since November 2016. He was previously the Executive Vice President and Head of Small Business and Consumer Banking for NBH Bank’s Community Banks of Colorado and Hillcrest divisions since 2012 and 2015, respectively. Patrick has also served as a member of NBH Bank’s board of directors since January 2017. Patrick has over 30 years of experience in the financial services industry. Prior to joining NBH Bank in 2012, he held several leadership positions at Bank of America, including as the Southeast Region’s Consumer Banking Executive; as Customer Service and Solutions Executive; as Premier Banking and Investments Regional Executive for Florida and Georgia (now Merrill Lynch Wealth Management); and as Tampa Market President. Patrick has been very active in the communities where he has resided, serving on the boards of numerous civic and charitable organizations. He is currently a member of the Foundation Board of the Moffitt Cancer Center and the Treasurer for Third Way Center. Brendan has served as NBH Bank’s Executive Vice President, Head of Residential Banking and Market President for the Colorado Springs Region since the merger of Peoples, Inc. and the Company on January 1, 2018. He has also served as a member of NBH Bank’s board of directors since such time. Prior to the merger, Brendan served as President and CEO of Peoples National Bank. Brendan began his banking career at FirstBank in Colorado Springs, CO. After a decade at FirstBank, he moved to Peoples National Bank in 2007 to take over Retail and Lending Management. He was promoted to President and CEO of Peoples National Bank in 2012. Brendan currently serves on the Board and as the Chairman-Elect of the Colorado Bankers Association and the Board of Partners in Housing. Brendan has held several board, advisory, and volunteer roles with many community organizations including Partners in Housing, Junior Achievement, United Way, Rotary International, and Habitat for Humanity. Brendan attended the University of Nebraska, where he was a member of two national championship football teams and graduated with honors with a Business Administration degree. 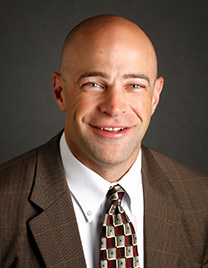 Adam Fortier is the Regional President and Director of Small Business and Consumer Banking for Community Banks of Colorado, responsible for Small Business and Consumer Banking operations for the state of Colorado. 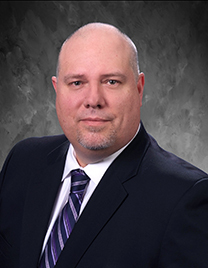 Mr. Fortier has been with Community Banks of Colorado since 2007 and has over 20 years of broad banking experience in Arizona and Colorado. 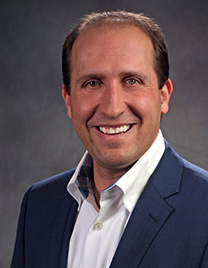 He began his career with Comerica Bank as a Senior Analyst from 1997 - 2001 and was a Senior Vice President of Vectra Bank Colorado in the early 2000s with a comprehensive background in bank operations, commercial and industrial lending as well as bank management. He holds a B.S. in Finance from Northern Arizona University, and is also a graduate of the Pacific Coast Banking School in Seattle WA. Mr. Fortier’s community involvement is extensive. He is a Director as well as past Treasurer of the Aspen Chamber Resort Association, the Treasurer of the Wildwood School, Treasurer of the Aspen Curling Club, a member of the Aspen Young Professionals Association, Director of the Independence Pass Foundation, and a past President of the Rotary Club of Aspen. Tricia Maxon is the Director of Small Business Banking. Ms. Maxon has been with Community Banks of Colorado since 2006. She has lived in Telluride since 1991, with a Colorado background that includes seven years as Senior Lender at First National Bank of Telluride (now Alpine Bank), and seven years as President of The Bank of Telluride, a WestStar Bank (now US Bank) with additional responsibilities for the Aspen, Norwood and Montrose markets. Ms. Maxon began her banking career in New York City. From 1985 – 1988 Ms. Maxon was an officer in the Commercial Real Estate group at Marine Midland Bank in Manhattan. She was a Vice President in the Real Estate Finance Group of Chase Manhattan Bank from 1988-1991. Ms. Maxon holds a BA from Trinity College in Connecticut, with a double major in Economics and Spanish. She also holds an MBA in Finance from Fordham University. Ms. Maxon is very involved in the Telluride community. She is a Board member of The Telluride Foundation, has served on the Board of the Telluride Montrose Regional Air Organization, the Board of Telluride Visitors Services, and is the former President of the Telluride Regional Chamber of Commerce. Ruth has served as NBH Bank’s Chief Client Executive and Deposit Operations Executive since the merger of Peoples, Inc. and the Company on January 1, 2018. She has also served as a member of NBH Bank’s board of directors since January 1, 2019. 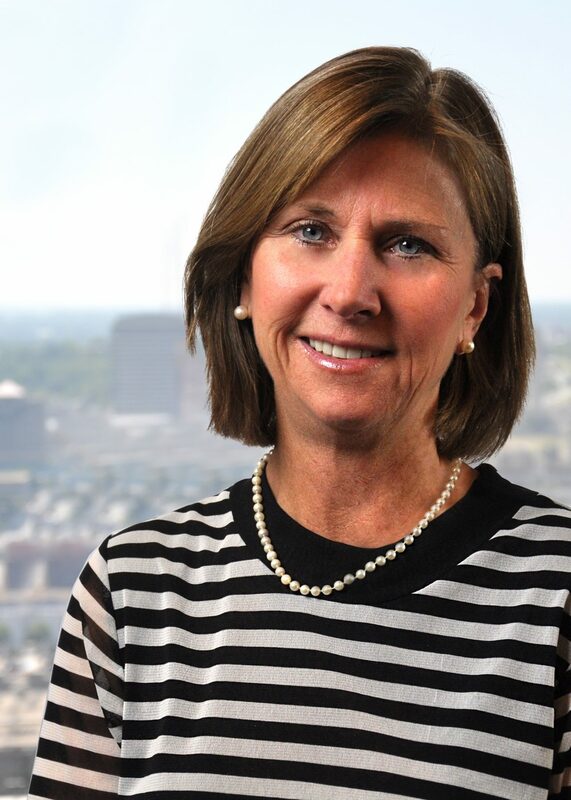 Prior to the merger, Ruth served in a number of roles with Peoples Bank over an 18-year period, including, most recently as President and Chief Operating Officer of Peoples Bank and as a member of the board of directors. 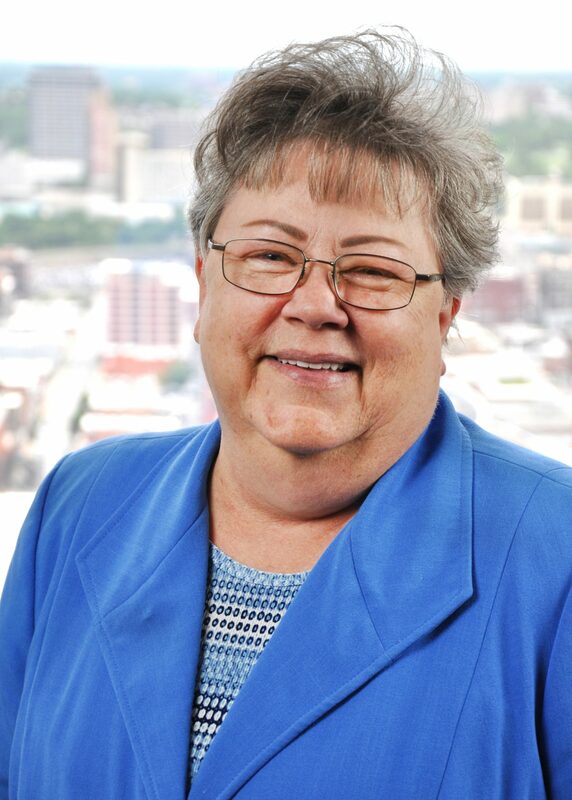 Ruth has worked in a variety of roles in financial services for more than 45 years, including President of a community bank, Director of Retail, Director of a mortgage division, Operations Manager for a mortgage division, and nearly every other capacity in banking and mortgage. Find out more about Community Banks of Colorado’s Common Sense Philosophy.